The International Symposia on Microbial Ecology are the world's largest non-profit meetings in its field. The symposia typically attract over 2000 delegates who together represent over 50 countries.  ISME symposia are known for their high values and standards and show a very high satisfactory rate in delegate surveys.